Are you interested in learning how you can increase the joy and happiness in your life? Are you currently looking for a way to change your life from within? Are you wondering why your mind continues to change as you meet new people. This book will provide answers to those questions and more. 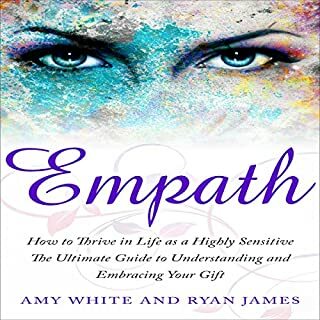 Learn how to enhance your life, develop your abilities, and your intuition as an empath. Our modern world has made it so easy to have blocked energy. We may be angry about things, not focus on our relationships, and so much more. When our energy is blocked, it can result in a lot of physical ailments and other issues, which will not lead us to living a healthy or happy life. 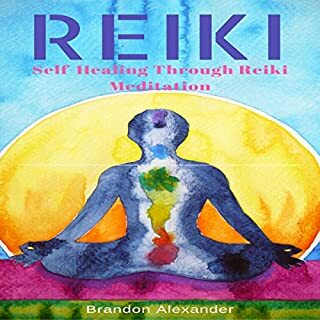 With the help of reiki, we are able to open up our energy and allow for it to flow through the body easily. Unlock the natural healing power of crystals! Are you fascinated by crystals and gemstones? Do you need more knowledge about using them to help people? Would you like to receive their healing power? 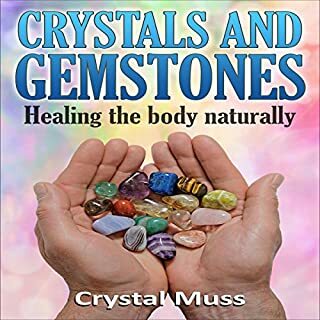 If so, then Crystals and Gemstones: Healing the Body Naturally is the book for you! You'll learn whether crystal and gemstone healing is fact or fiction, and how to tell the difference between crystals and gemstones. Have you ever had the sense that the phone was going to ring and you knew who it was? Have you ever experienced some unexplained phenomenon? Then there is a good chance that you might be psychic. 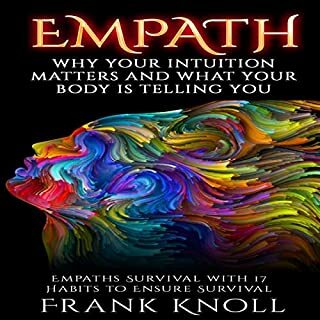 After you have listened to this book, you will have the knowledge to start tapping into more of your abilities. Some people think that only certain people have psychic abilities that you have to be born with it, but that's simply not true. Everybody has the abilities to be a psychic. Some people will just need to work at it a little harder. This book will give that starting point, and you won't ever regret it. Life will become more interesting, and you will grow a connection with the universe that other people do not have. 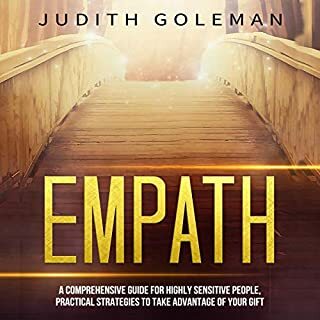 Grab your copy of this book today, and get started on your path to enlightenment. This book attracted me to the title. I really enjoyed reading this. 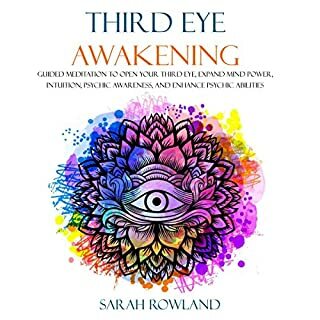 In this book, I learned many new things, and I realized that understanding the principles of psychic development that will enable to tap into your natural abilities! For me, this is a very useful book, and I want to recommend it to everyone! I highly recommend this book to all the people who are looking for a very interested book to read. Worth recommending book! 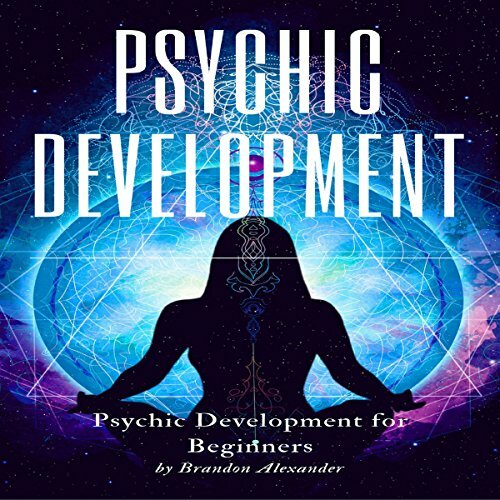 It explains about Psychic Development: Psychic Development for Beginners best book. Good to listen to it. this is the one book you should read. I'm sure you'll learn from it, and hope you have as much sucess with it as I did.